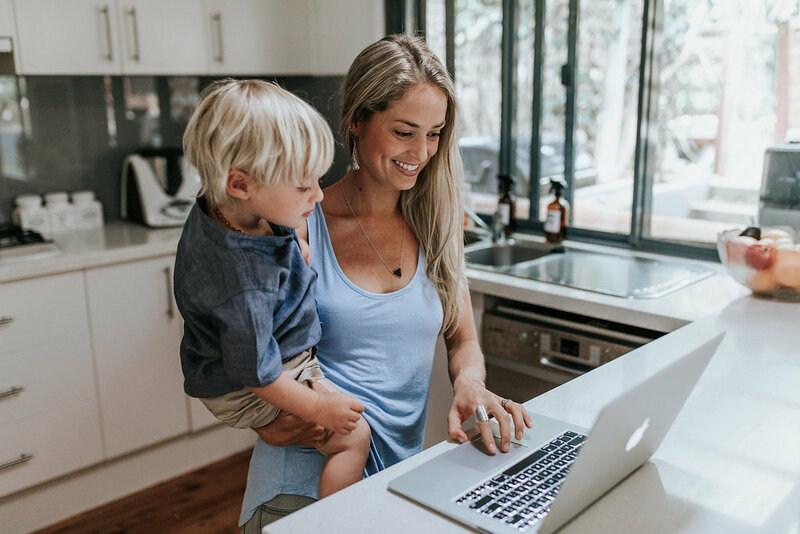 As a full-time Mum to Asher, and running my successful six-figure business from home, some days it can be really hard to accomplish what I need to to keep things going! Throw in a few projects into the mix and it can feel like your to-do list is mounting with nothing being crossed off. 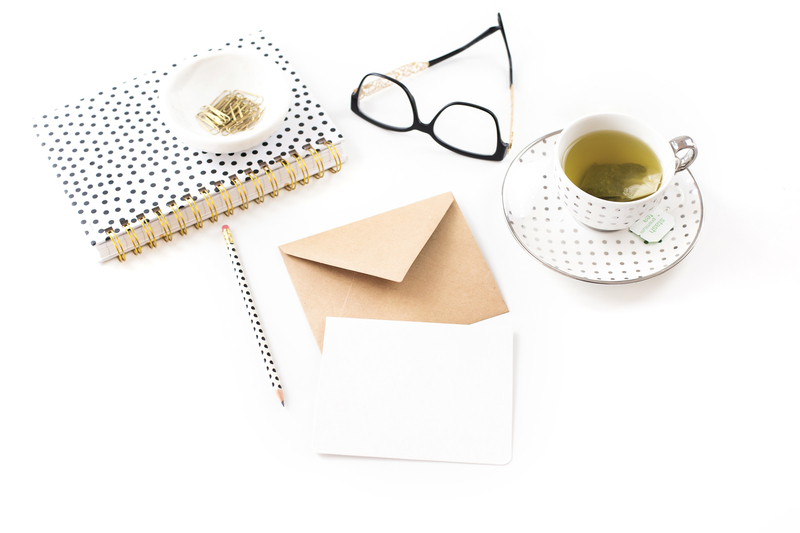 As some of you may know, I have just launched a few projects; a new Members Portal for our Healthy Happy Life Tribe, and a brand new two week Oil Camp for oily newbies! Both of these projects required a lot of background work from me (on top of my day-to-day business activities) in order to get them started and finished. 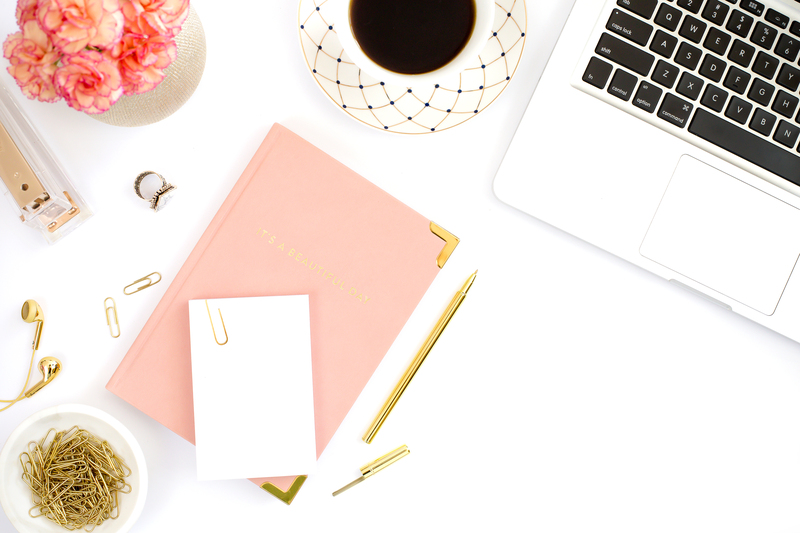 Sometimes, when you have so much on it can seem like it will never end, but I promise you, by using some of my tips below you can ensure you complete your projects on time and with minimal stress! This is an absolute must for any project. If you find you are dragging your feet getting started on a project, you might need a clearer vision. Write down the specific objectives and goals of the project to help you nut out what you’re trying to achieve. Vision boards are great here. Create a visual board of what you want to create to keep yourself focused on the end goal. Once you have done this, it should be easier to know where to start when you know where you are going. Another absolute must for me is a comprehensive to-do list. I generally write an exhaustive list at the start of any project so I know everything that needs to be done. 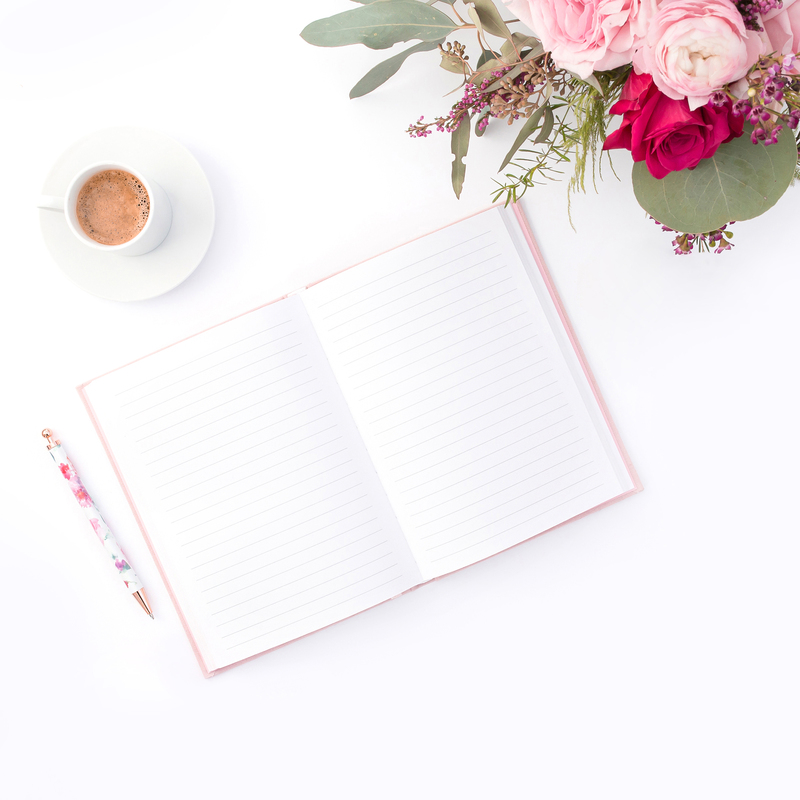 Keeping track of what tasks are needing to be looked at, and crossing off ones that have been completed, is a great way to keep momentum during a project. Who doesn’t love the feeling of crossing off things on your to-do list?! I tend to rise early in the morning, before my husband and son are awake. This allows me a few un-interrupted hours to purely just work. It would have to be my most productive time of day, so I can prioritise my project work in this time. As a stay at home Mum, there can always be something that throws your day off and leaving you feeling unaccomplished at the end. By rising early and getting stuff done, you are more likely to feel content with what you’ve achieves, not matter what the rest of the day throws at you! There’s nothing worse than having looming deadlines and projects, and you wake up feeling lethargic or sluggish. Eating well is really key for me when work is really busy. Maintaining my healthy lifestyle keeps my mind clear to really focus on the work I’m doing. It can be easy to slip into old habits or take easy options when you’re busy, but I know first hand that taking care of myself first helps everything else in my life flow better, as I feel so much better. Don’t you dare think about giving up! Large projects can be exhausting, especially if you are beginning and the end seems so far away. But don’t be put off by large projects – starting is the only way it’ll ever get done! The time will pass anyway, if you are working on it or not.